A cozy blend of modern chic patterning with some traditional design elements lands this collection in a comfortable realm for your interior needs. 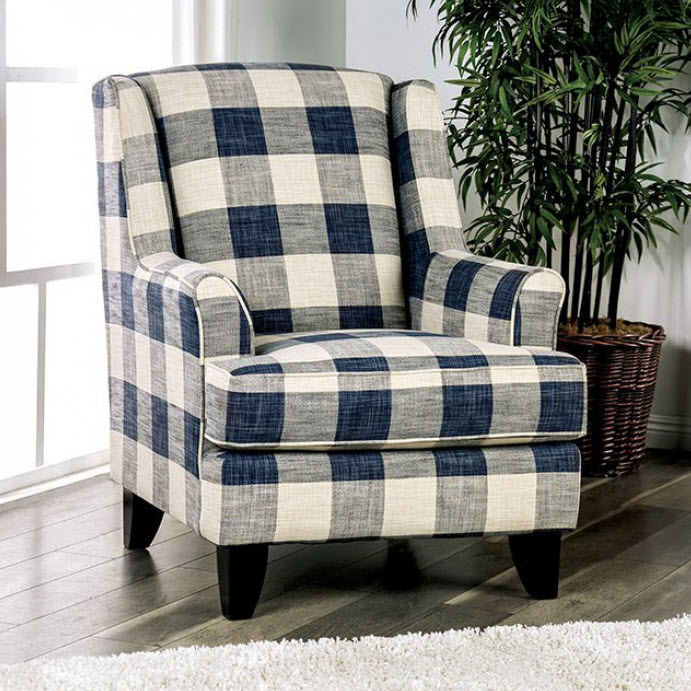 The plaid patterning and use of darker hues allows this piece to add a modernizing element to more traditional decors. The rolled arms create a silhouette that is perfect to subdue a more modern room. Flexibility made easy.